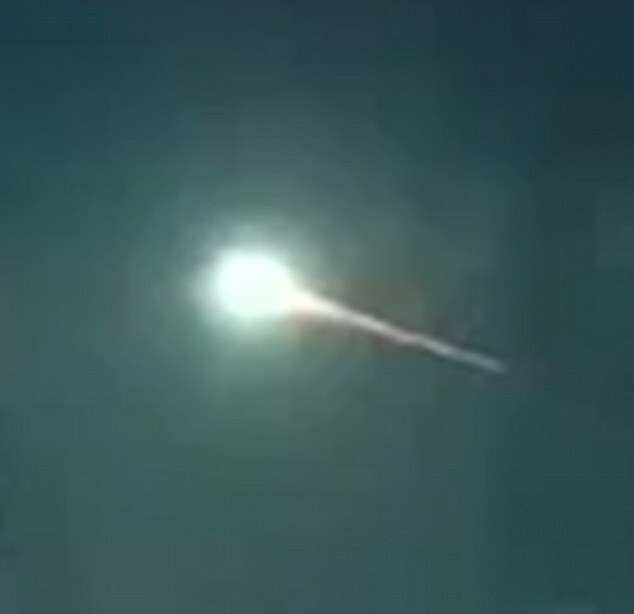 A mysterious green fireball soared through the sky over Argentina, triggering a wave of social media posts. The mesmerizing show lasted 10-seconds, and could be clearly seen from Argentina’s capital of Buenos Aires. Other reports of the dazzling display came in from Brazil’s southern state of Rio Grande do Sul, as well as its neighbor, Uruguay. Continue reading for a video of the phenomenon and more information.